In Italy, gelato is part of the daily culture (sign us up for a move to Italy please), a need rather than a want; this is the essence that drove a third generation Sicilian to abandon his career and travel to italy to study the art of artisanal gelato. From this, Pietro Gelateria was birthed, a reverence to the makers of the past, salute to the present and an aspiration for creating the new. 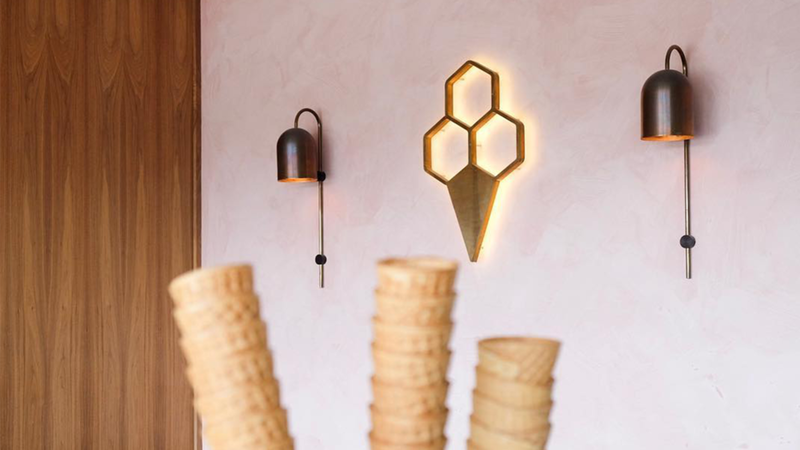 Coming alongside the brand, we designed and created their gelato cups. 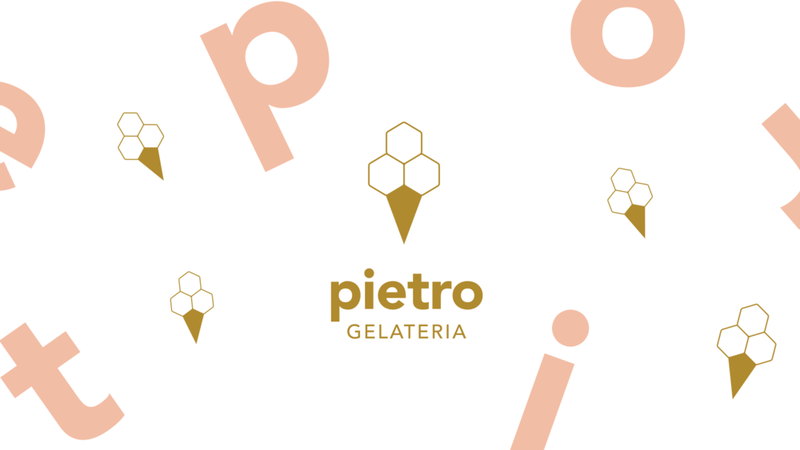 The fun, clean and simple design was paired with the current branding of the store to create the perfect gelato cup ready to use.